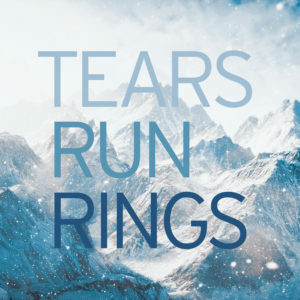 We’re excited to announce the 3rd full-length LP from Tears Run Rings! Titled ‘In Surges,’ the album is the culmination of over 4 years of intense work from the LA/SF/Portland outfit. It will be available in both LP and digital formats, with the vinyl version pressed on both white/blue (standard) & electric blue (mail order). ‘In Surges‘ is scheduled for release on December 2, 2016. This entry was posted in Bands, News, Releases on September 29, 2016 by deepspace.